Giani’s is somewhat of an institution when it comes to ice-cream. Surprisingly, I had not even heard about it till about a couple of years back when one of my family friends took me to this really tiny, dingy looking outlet of Giani’s in Connaught Place. I refrained from eating anything on that particular day. 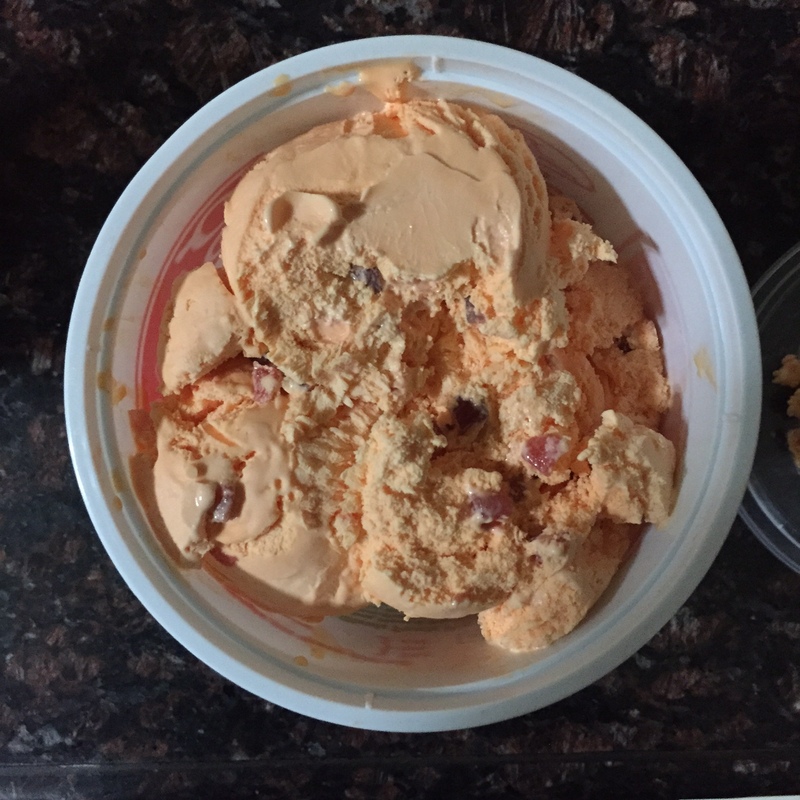 Recently, the ease and joy of having ice-cream home delivered made me try their ice-cream from an outlet in Gurgaon, and what a good decision that turned out to be (I just love rhetorical questions). Imagine an almost balding bespectacled man, me, taking his first bite from a Giani’s Hot Chocolate Fudge and suddenly the camera zooms in to his dream like face for, you guessed it right, we’re heading straight into a flashback. I grew up in South Delhi at a time when fast food meant Nirula’s. There were a few more places such as Wimpy’s, but when it came to the more hip and happening eating joints, the place to be seen, everything started and ended with Nirula’s. The food was good, their main outlet in Vasant Vihar was comfortably situated near my school and they had the most divine Lime Ice Soda and Hot Chocolate Fudge. HCF, as it was and is still fondly called, was the thing to have. Grandparents loved it, my parents enjoyed it, and I was crazy about it. Scoops of ice cream almost floating in chocolate sauce and a handful of nuts on top, hashtags like “foodporn” originated because of food like this. With time Nirula’s changed hands and even though I haven’t been there for almost a decade now, I know it just isn’t the same anymore. Then came the international fast food chains and they took over majority of the market share. Somewhere in the last two decades everything changed. HCF and the massive variety of ice-cream flavours at Nirula’s, with a heavily advertised “Flavour of the Month” and their decadently creamy Nutty Buddy – cream filled cone topped with chocolate sauce and nuts – became a fond yet seldom remembered memory. If you search hard, you’re likely to find rip-offs at many places of these almost iconic ice-creams, but none ever come close to the original… until maybe now, but about that a little later. Fast forwarding to a couple of years back and the Delhi NCR region was facing an ice-cream draught. Talk about first-world problems. The usual suspects which had ruled the market till now – Kwality, Baskin & Robbins, Nirula’s – all somehow lost their importance and in some cases simply disappeared. This was more evident in areas like Gurgaon. It was at this time that Gelato came up in a big way and there were some other good alternatives here and there but nothing substantial that could stand alone in the market. Gelato, while it still remains a favourite of mine, is a slightly more expensive substitute and sometimes one just wants that local ice-cream flavor rather than the more international tastes that Gelato brings to the table. And now Haagen-Dazs, Kwality-Walls, and Magnum have come up once again in a big way and taken care of the ice-cream shortage. The region around Delhi is perfect for the ice-cream business. We have close to 7 months of hot weather and while our winters can get cold sometimes, this usually don’t last for more than a month. 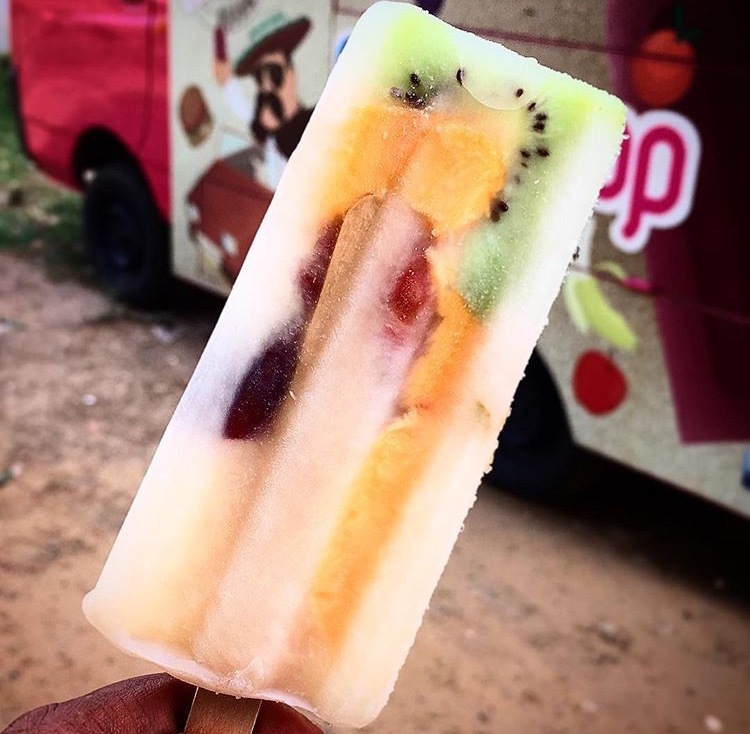 The recent injection of ice-cream availability ranges from the ultra-premium Haagen-Dazs to novelty food-trucks like Frugurpop serving specially naturally flavoured popsicles and the return of the ice-cream “thelas” (carts) selling Magnum at Rs. 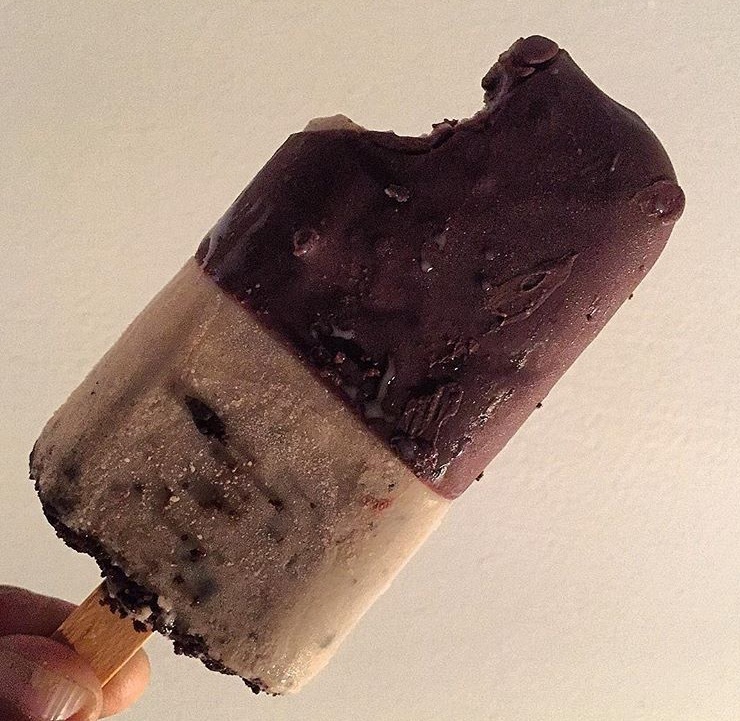 90 a chocolate bar to Gelato and Kulfi outlets that have cropped up near most eating hubs. One thing is for sure though, each available option has a ready market waiting to gobble up their offerings; for there are people who wouldn’t by be caught dead in any place other than Haagen-Dazs and some who want to relive their childhood days eating Orange Bars which costs Rs.10 as opposed to 50 Paise some two and a half decades back. There still remained a little gap that needed to be filled which was left behind by the likes of Nirula’s or those countless ice-cream vendors that frequented our lanes and famous tourist spots of Delhi. They never disappeared completely, but their prominence dwindled to an almost non-existence. That is exactly where Giani’s fits into the picture. Smooth, creamy and delicious ice cream done the old fashioned way available in a wide variety of flavours, and in addition to that they have their own version of Hot Chocolate Fudge which comes quite close to the HCF I grew up eating. 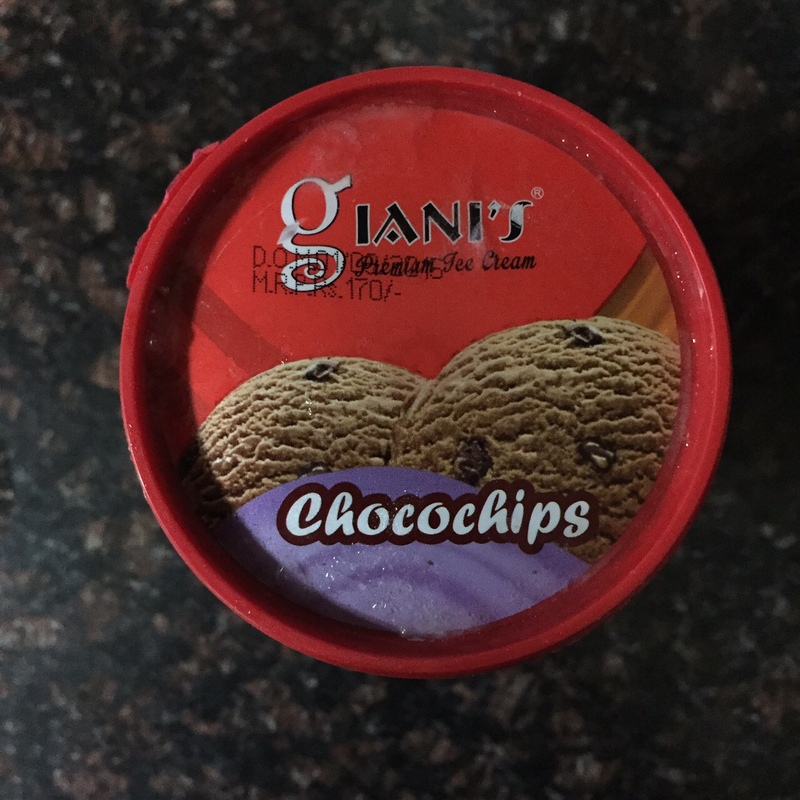 Ice-Cream is slowly becoming the big business it should have always been and Giani’s is comfortably placed in the middle of all this with a steady fan-base who have been regulars for years and the ever increasing chance of capturing new customers like myself be it by word of mouth or through numerous food apps. Ha! I used to have it at 50 paisa from the ice-cream carts.